An essential task of auditors is providing an audit opinion on financial statements, made public along with a firm’s annual report. For outsiders, such an audit opinion is often not overly informative since the vast majority of firms receive a “clean” report, i.e. an unqualified audit opinion. Unqualified opinions often come in form of standardized text, essentially saying that no material errors were detected. There was always a call for more transparency about the actual work of auditors. This call has been reinforced in the recent financial crisis. The international auditing standards setter (the IAASB) reacted to these concerns by making several proposals to which the United Kingdom’s Financial Reporting Council (FRC) has responded at “breath-taking pace” (McAlpine, 2013). Its revised ISA 700 (UK and Ireland) requires auditors of certain British firms to disclose the applied quantitative levels of materiality, along with information on the assessed risks for material misstatements (“key audit matters”) and on the overall scope of the audit. 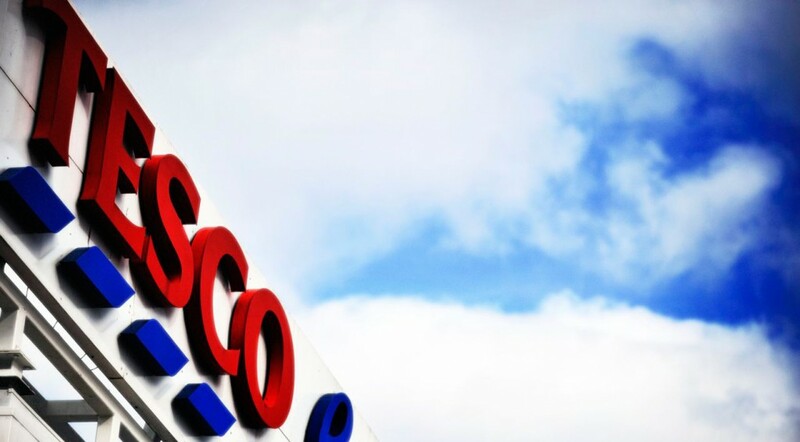 The recent accounting scandal at Tesco’s, a large retailer in the UK, has drawn public attention to these new disclosure requirements which applied first for fiscal years beginning on or after October 2012. The concept of materiality is first and foremost relevant for preparers since they are responsible for the usefulness of their financial statements. The concept is closely linked to the idea of providing a “true and fair view”. 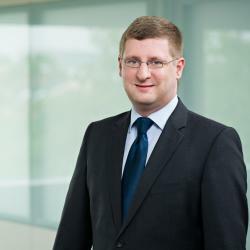 The International Accounting Standards Board (IASB) consequently defines information to be material “if omitting it could influence decisions that users make on the basis of financial information about a specific reporting entity.” This rather wide – one might say: even contra-factual – definition has caused concerns regarding its application. In his famous “numbers speech”, former SEC chairman Arthur Levitt suspected some companies to actively misuse the concept: “They intentionally record errors within a defined percentage ceiling. They then try to excuse … by arguing that the effect on the bottom line is too small to matter. If that’s the case, why do they work so hard to create these errors? Maybe because the effect can matter, especially if it picks up that last penny of the consensus estimate. When either management or the outside auditors are questioned about these clear violations of GAAP, they answer sheepishly … ’It doesn’t matter. It’s immaterial.’“ (Levitt, 1998). Legal stipulations indeed force the auditor to come up with an exact estimate of materiality – otherwise it would hardly be possible to assess whether a detected error is material (eventually leading to a qualified audit opinion). The auditor has some guidelines. Standard setters and others are, however, reluctant to prescribe exact mechanical rules linking materiality thresholds to some underlying (usually total assets, profit before tax or revenues). Instead, the IFAC defines materiality rather as “a matter of professional judgment, … affected by the auditor’s perception of the financial information needs of users” and “applied by the auditor both in planning and performing the audit, and in evaluating the effect of identified misstatements … and in forming the opinion.“ This reinforces the idea that materiality is a concept that only makes sense from a capital market (or users’) perspective. Indeed, the new British disclosure rules now allow investors to learn about the applied materiality thresholds. When looking at recent UK data, it is striking that there is a significant range of absolute threshold values – the lowest we detected in an analysis of recent UK data was 3,000 GBP, the largest 1.675bn GBP (without scaling of course). The underlying bases, often some version of profit before tax, vary across audits, allowing for discretion in setting the final materiality thresholds. In addition, the audit reports inform about key audit matters. In our analysis, we identify a median value of 4 key audit matters per firm, including issues such as corporate tax exposures or inventory valuation.